Since I do appointments in homes and businesses, my office hours may vary, so please call first. Located in Wisteria Plaza on west side of Land O' Lakes Boulevard (SR 41), just north of Ehren Cutoff and just south of Wilderness Lakes & Land O' Lakes High School. We help families earn more income and become properly protected, debt free and financially independent. We teach people how money works. We help people from all walks of life live their dreams. And live on their own terms. 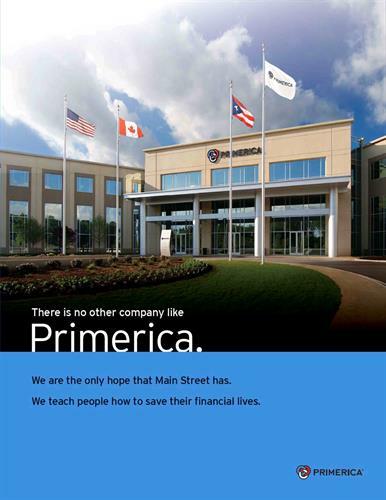 Primerica's leaders come from all walks of life & wanted to make a difference & be somebody. See some of their stories. We teach people how to save their financial lives. 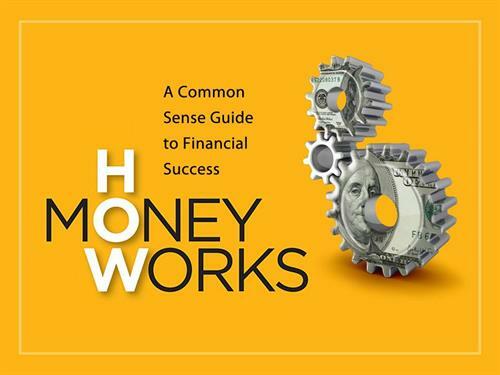 We teach people how money works and the rules to winning the money game.